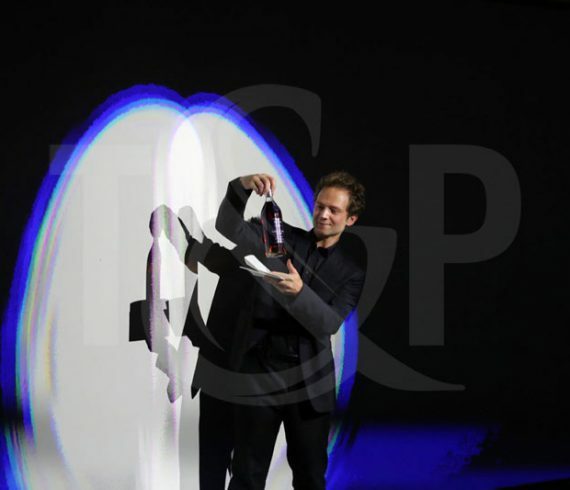 On the 19th of May, a prestigious corporate event took place in Shanghai, China, to honour the famous brand Martell. Our magician came to perform one of his incredible magic acts ! A poetic and imaginative moment, with a drop of talent which bewitched all the guests for sure ! An unforgettable night for everyone ! 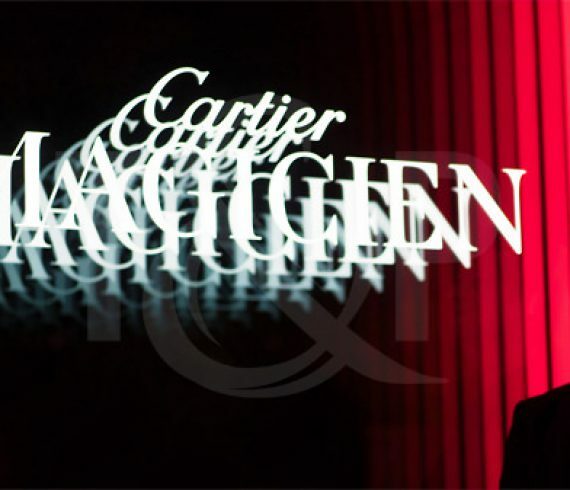 In November 2016, Cartier launched its new collection in Shangai, China. For the occasion, our magician has created a unique version of his show ! What a success, all the guests were mesmerized ! A brand new hotel is opening soon in Macau. 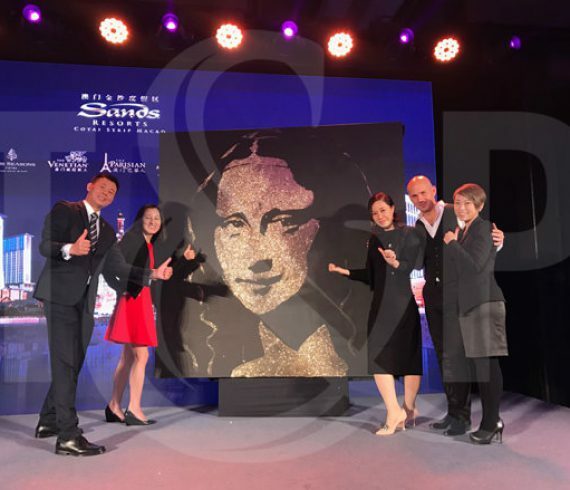 In order to promote this hotel, our clients asked our glue and glitters painter to realize Mona Lisa (La joconde) on a road show that will happen in several Asian cities. The first city was Beijing but more are to come till the end of June. You will of course be aware of the other pieces of art realized by our glue and glitters painter. Our ice skating team flew to Hong-Kong just a couple of days ago to take part in a corporate event planning. The event planning agency based in Hong Kong had the idea to bring a synthetic ice rink and some skaters as the cosmetic brand advertisement was all about snow and ice. This cosmetic brand was founded in Boston in 1991. It has pioneered the use of many natural ingredients in the beauty industry, most notably sugar. By combining them with modern technology, it offers an experience as indulgent as it is effective. The event took place at the prestigious Harlan‘s in Hong-Kong. With roomy, floor-to-ceiling windows providing spectacular harbor views and black and white photos showcasing, Harlan is considered to be the preferred heaven for lovers of fine Western and continental cuisine. Congratulation to our skaters and a big thank to our client who even offered a nice present to each of them at the end of the gig! We just came back from Shanghai, China where we brought entertainment for an international music festival. This music festival is China’s first and biggest international electronic dance music festival happening annually in Shanghai. This year the festival brought: Afrojack, Axwell & Ingrosso, Dash Berlin, Knife Party, Kaskade, T-E-E-D, What So Not, and fistful of other top 100 DJs in one same place during 2 days. For this incredible international event in Shanghai, we sent out 3 of our WALKING EYES. These giant puppets are ideal for any large crowds street festivals. We had to send by cargo all the material to China but everything has been well coordinated and the event was a huge success.